Enjoy the latest building and site plans. PAUSE pictures by hovering over an image. Illustrations show tentative plans for H*VMI's Ministry Center and are subject to revision as project develops. 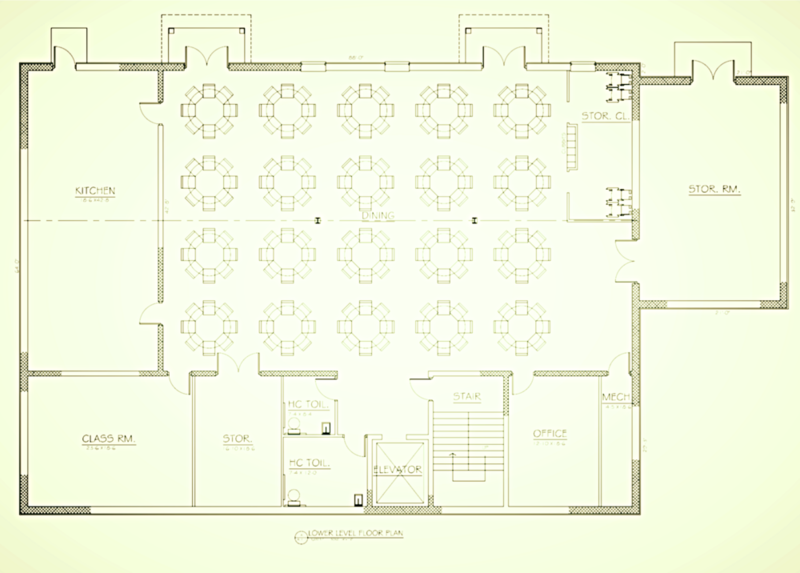 Based on site plans generously provided by Vision Engineering Inc., Lititz, PA.